“We will ensure prior to the reimposition of our sanctions that we have a well supplied oil market,” the special U.S. envoy for Iran, Brian Hook told the United Nations General Assembly yesterday. Hook, however, did not go into any detail as to how exactly this will happen. 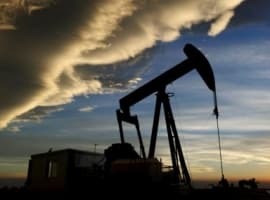 Even so, oil prices briefly subsided, helped by what some called a “surprising” build in U.S. oil inventories as estimated by the American Petroleum Institute. 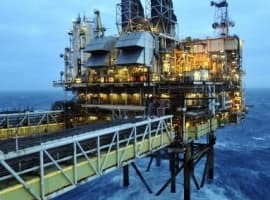 Earlier this week, prices spiked, with Brent hitting US$81 a barrel for the first time since 2014 on the back of clear signals from Saudi Arabia and Russia that they have no immediate intention of increasing production further. “Given the numbers we saw today, that (an output increase in 2019) is highly unlikely unless we have surprises on the supply and demand,” Saudi Energy Minister Khalid Al-Falih said last weekend during the OPEC+ meeting in Algeria. 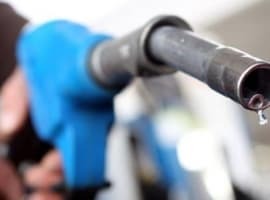 The United States last month said it will release 11 million barrels from the Strategic Petroleum Reserve, to be sold in November and December, but this amount is more than modest in the context of global demand. India’s daily import rate last year alone stood at 4.4 million barrels, and it has grown since then. It could, however, curb the rise in domestic gas prices at a very sensitive time for the government: midterm elections. Besides raising its own exports—at a cost—and convincing OPEC to pump more, there isn’t much Washington could do to ensure ample oil supply to replace lost Iranian barrels. In the meantime, the EU is setting up a mechanism to continue buying Iranian crude and keep the nuclear deal in place, and has invited outside partners to join it in these efforts. How much weight would Hook’s assurance have with European leaders as a way of swaying them away from continuing to do business with Iran is highly uncertain.